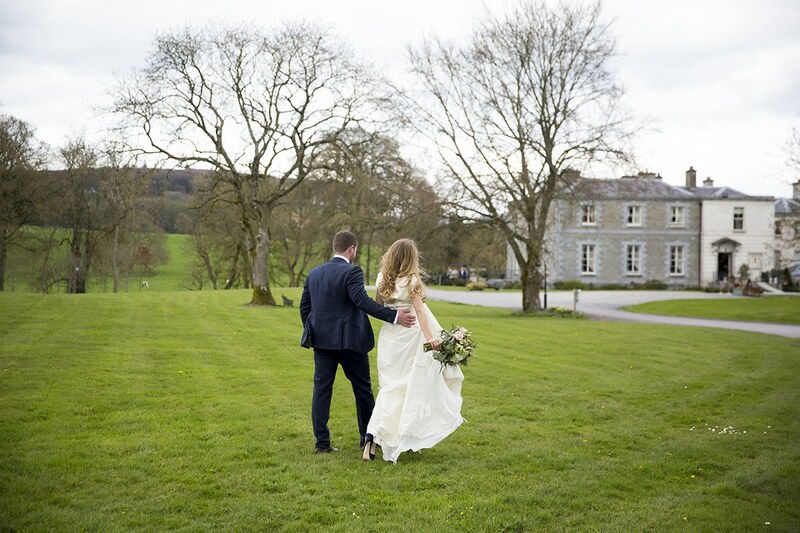 Today’s wedding is from Tankardstown House and is LONG overdue. I’ve been meaning to blog this wedding since last May so I’m slightly late with it all 🙂 Better late than never!! This wedding was such an amazing wedding to photograph. Sally & Anthony are childhood sweethearts and are two of the biggest dotes I’ve ever met. They’re both great craic which was brilliant for when we did the couple photos. Everytime I turned, Anthony was lifting Sally up, spinning her around, jumping on the giant swing & constantly laughing together. They were a dream to photograph.